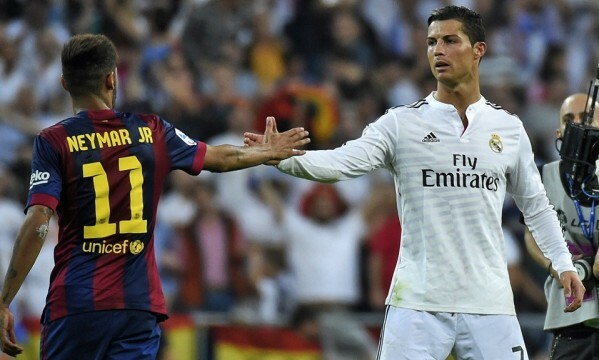 Neymar: "Messi and Cristiano Ronaldo are still on a different level"
We already got used to see Neymar‘s humble side pretty much ever since he started his football career in Brazil. This past weekend, the 22-year old forward gave us another proof of how respectful he is towards some of the best players in the world, by stating that he doesn’t believe he has many chances of winning the FIFA Ballon d’Or while his Barcelona teammate Lionel Messi and the Real Madrid forward Cristiano Ronaldo are still around. 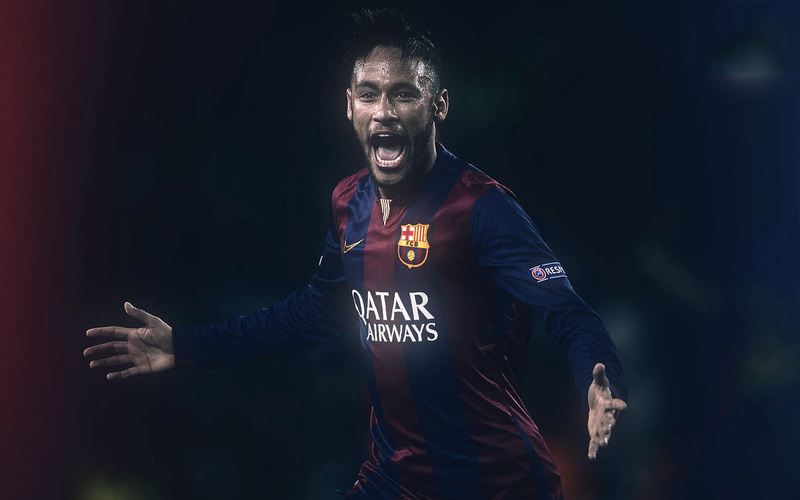 Neymar: “I don’t think it will be possible for me to become the best player in the world soon. 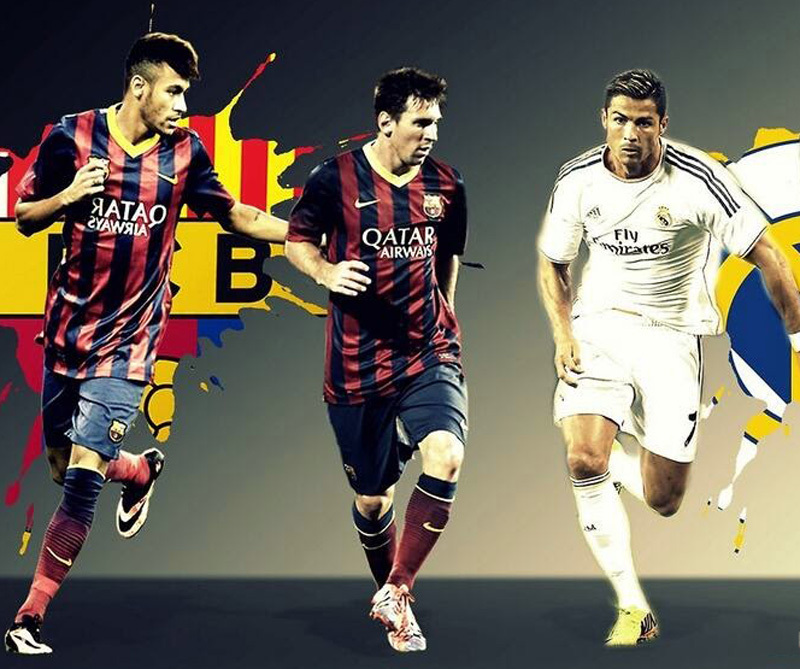 Messi and Ronaldo are two outstanding players. 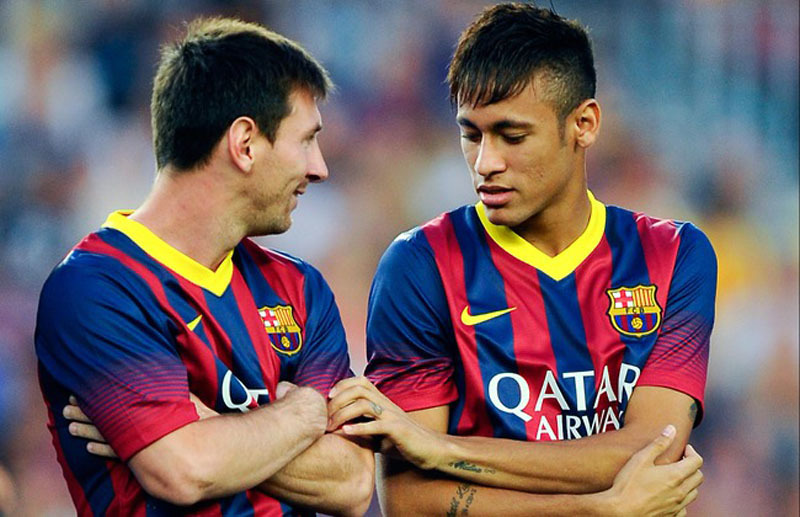 I’m very proud to be able to call one of them my friend these days (Messi). Both of them are on a completely different level from any other player out there. It’s really hard and while the two remain on the active, I don’t think I’ll be able to get my hands in such an award like the Ballon d’Or“, commented the Barça forward. 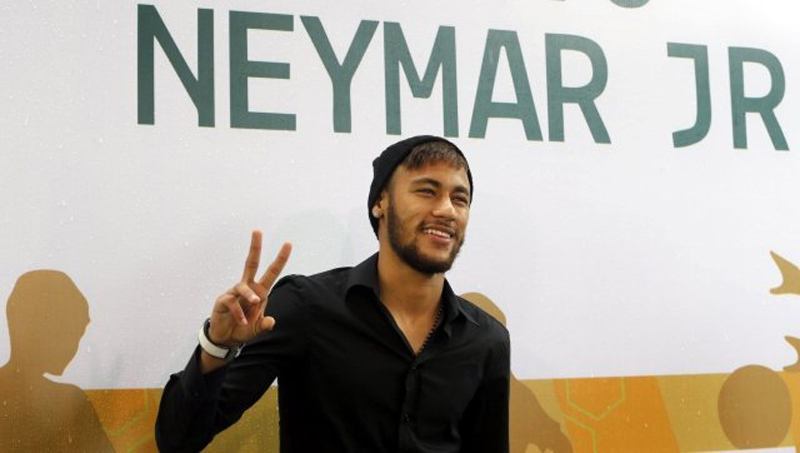 The Brazilian star has been in great form this season, scoring 11 goals in 13 appearances in La Liga. He improved a lot from his first year in Spain, as last season he finished the league with 9 goals out of 26 games. Nevertheless and according to his own words, there seems to still be a long way to go before reaching Messi and Cristiano Ronaldo‘s level.